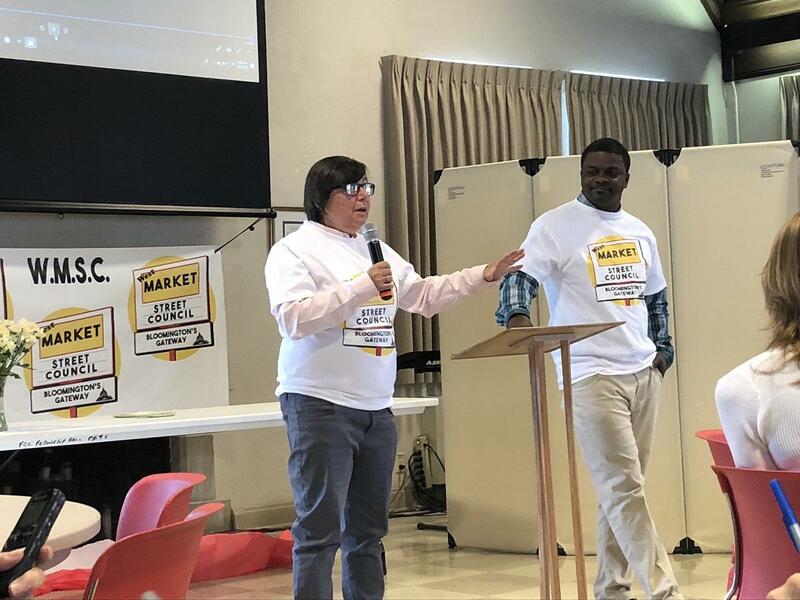 Laurie Bell and Arthur Haynes with the West Market Street Council discussed plans Tuesday for a new grocery store and renovated plaza at a food summit at First Christian Church in Bloomington. A group of business owners and west Bloomington advocates has launched an effort to bring a full service grocery store and shopping plaza to that part of the community. The new West Market Street Council wants to take over the plaza at the southeast corrner of West Market and Howard streets, where the former Pop's Grocery convenience store recently closed. The former Pop's Grocery store closed earlier this year. 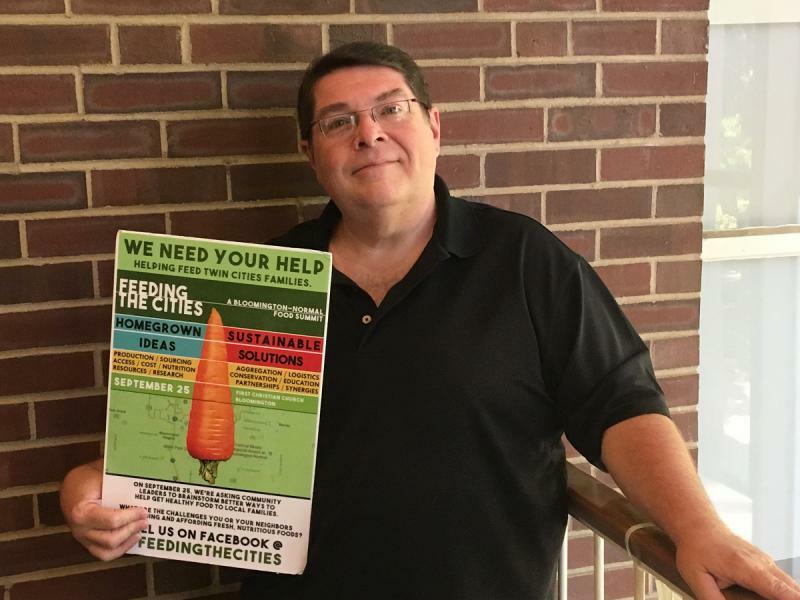 Haynes and Bell unveiled their proposal Tuesday at the Feeding The Cities Bloomington-Normal Food Summit at First Christian Church in Bloomington. 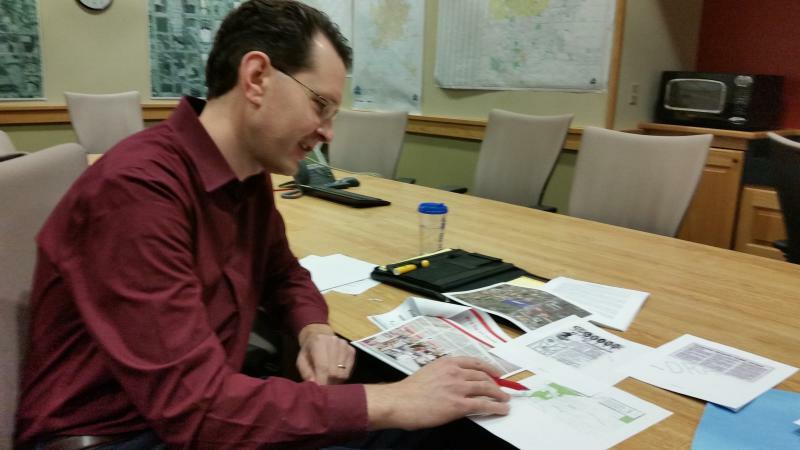 Haynes told GLT's Sound Ideas he believes a grocery store that west Bloomington residents could easily access would be successful. He estimated at least 60 percent of residents in the neighborhood live off a fixed income and lack access to a full-service grocery store. Bell noted a McLean County Regional Planning Commission study in 2015 identified the area as a food desert. Bell said it will need at least $500,000 to take over the plaza property and do some building rehab. She said the group is in talks with the plaza’s owner to buy the property and undergo renovations. She said there’s no definitive plan for who would open or run the grocery store. Haynes indicated Bloomington Mayor Tari Renner “enthusiastically supports the concept" and added the city’s Economic Development Coordinator Austin Grammer has been involved in the group’s discussions, along with the West Bloomington Revitalization Project, Prairie State Legal Services and Bloomington attorney and Bloomington City Council candidate Jeff Crabill. 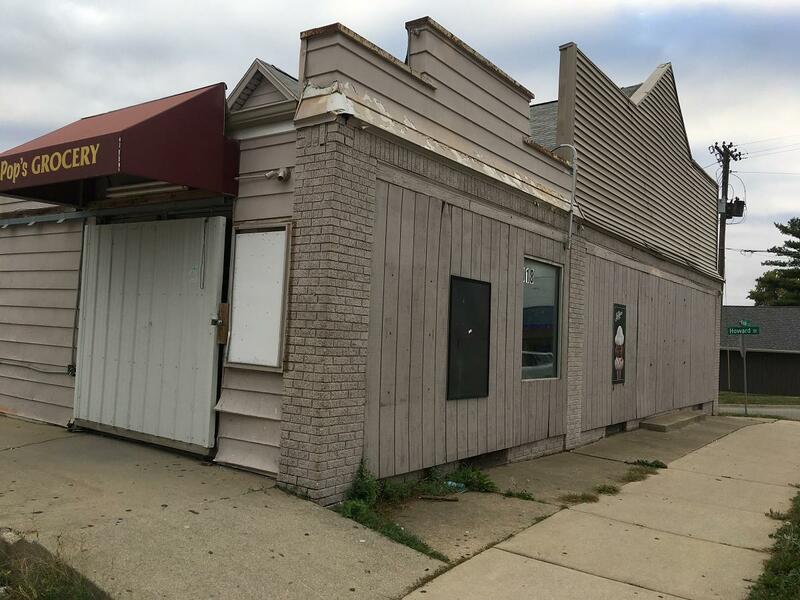 Renner called the project a “step in the right direction” and suggested the city might offer sales tax breaks for a limited time for such a business to get off the ground. 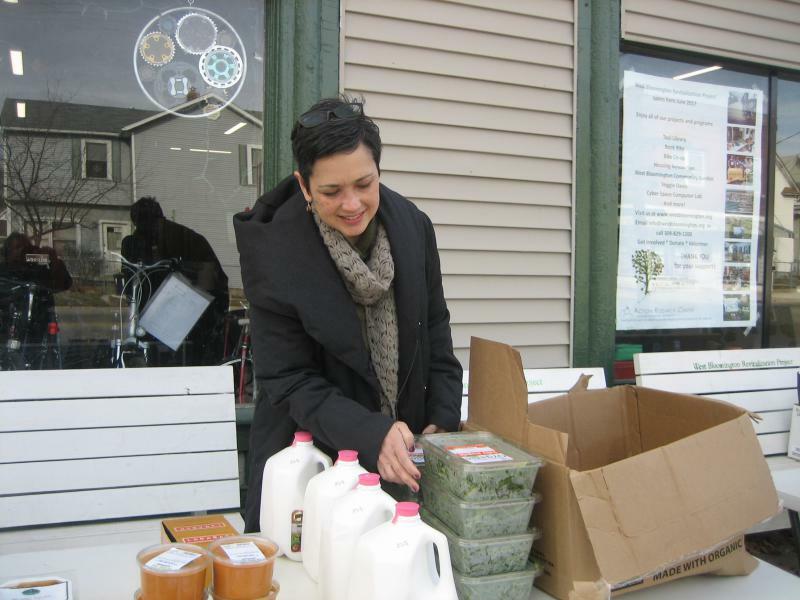 The city in 2015 pledged a 10-year sales tax rebate and five-year property tax abatement totaling $149,000 for Green Top Grocery in the advance of the co-op grocery store's opening in 2017. Haynes and Bell said there’s no timeline for when funding would be secured or any renovations to begin. The group plans to update its projects on its Facebook page and other social media. 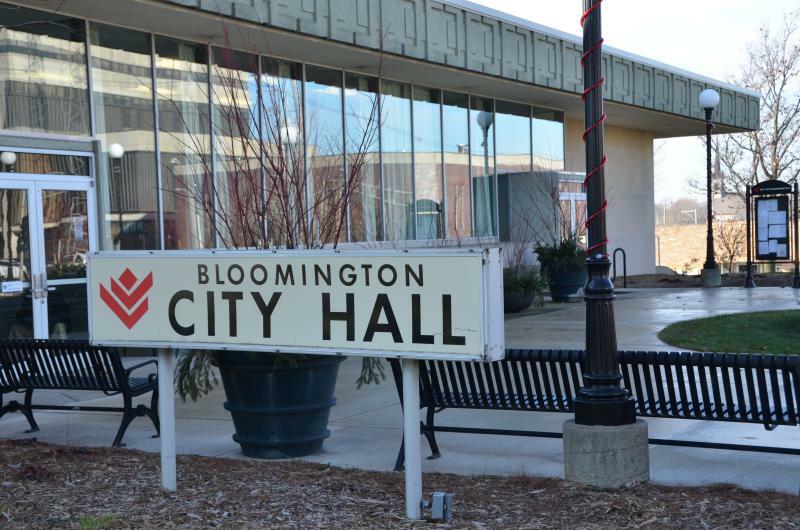 Bloomington Aldermen will consider initiating the rezoning process for several properties on the city's west side during Monday night's meeting. The properties are single-family homes and a mixed use development with second floor apartments near the intersection of W. Washington and Allin Street. It's time once again for community gardeners to begin planting. 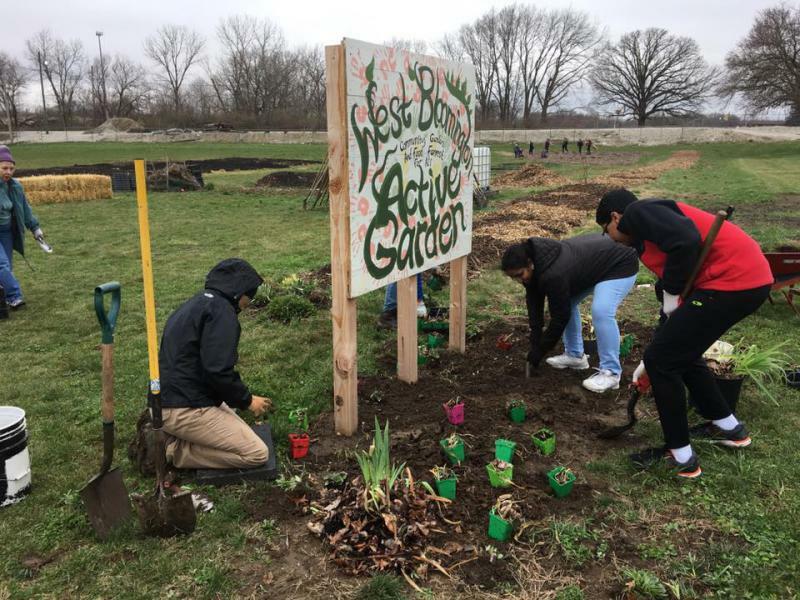 The West Bloomington Active Garden has added 12 news beds this season for residents to plant for free, making for a total of 32 plots. However, all of those plots are already spoken for. Colleen Connelly, who oversees the garden, says there will be a waiting list. Connelly says she's not surprised by the interest the gardens have generated.